Anyone can experience water damage in their home or business. 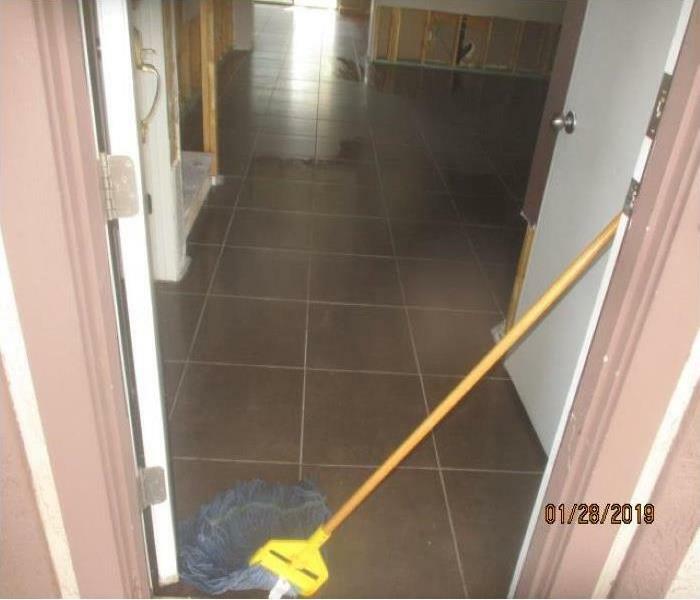 Whether you're experiencing water damage from a broken pipe, a rain storm that caused your ceiling to leak, or a broken appliance such as a dishwasher or washing machine, you can call on SERVPRO of Avondale/Goodyear/Southwest Phoenix. We pride ourselves in responding to water damage emergencies right away so that we can begin the drying process. Our technicians have the experience and the knowledge to begin the drying and restoration process for your home or business. 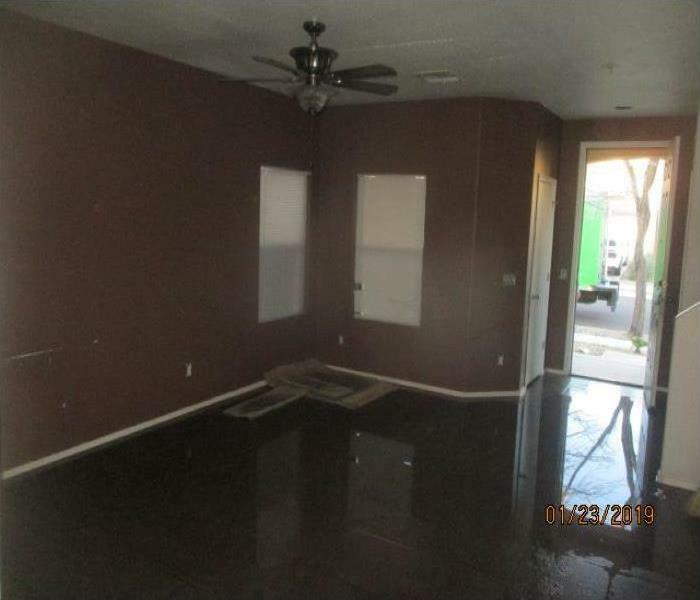 SERVPRO of Avondale/Goodyear/Southwest Phoenix is always here to help.